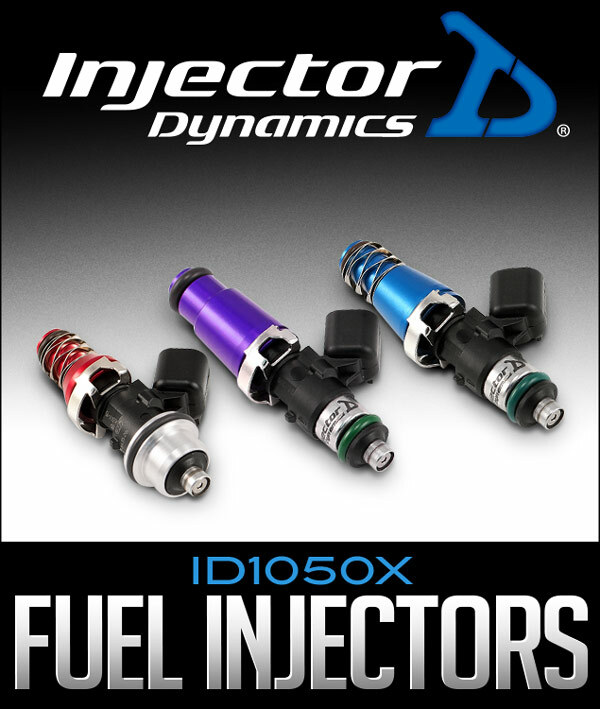 Description: Injector Dynamics is proud to release the ID1050x, the latest addition to the X Series - A true Motorsport injector from the unique partnership of Injector Dynamics and Bosch Motorsport. The ID1050x is the latest addition to the X Series, a line of injectors designed and built in partnership with Bosch Motorsport. The X Series injectors are not modified production parts, they are a true motorsport injector designed to address the specific needs of the enthusiast market. 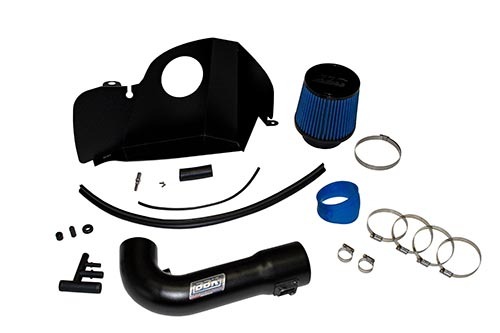 The ID1050x shares the same compact body as the ID1300x, and ID1700x, allowing fitment in the greatest number of applications, including GM LS engines which were not previously served by the longer ID1000. The ID1050x has an improved flow path, increasing flow approximately 5% over the ID1000, with no reduction in low flow capabilities.